Tomorrow is our Halloween Kids Crusade Outreach. It's about superheros, those who transform lives - like Jesus. 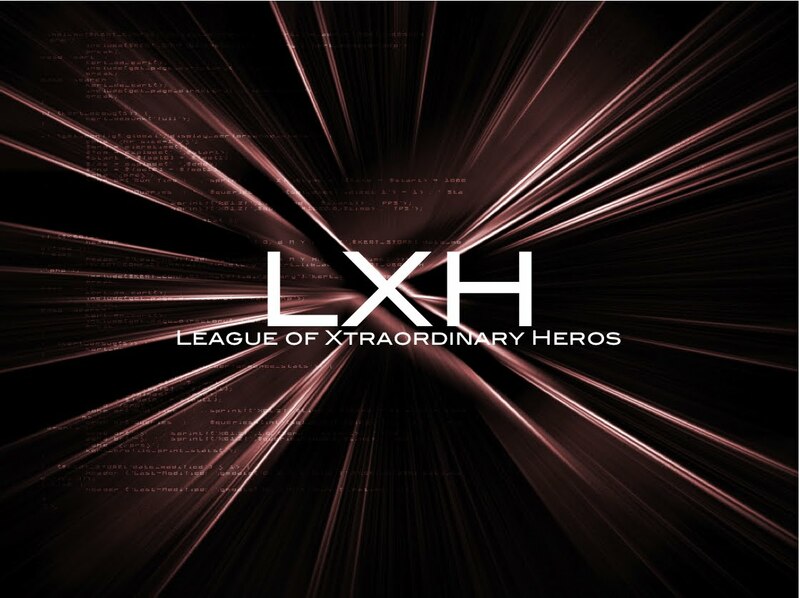 The name of the crusade is the League of Xtraordinary Heros. Are you a member of LXH?